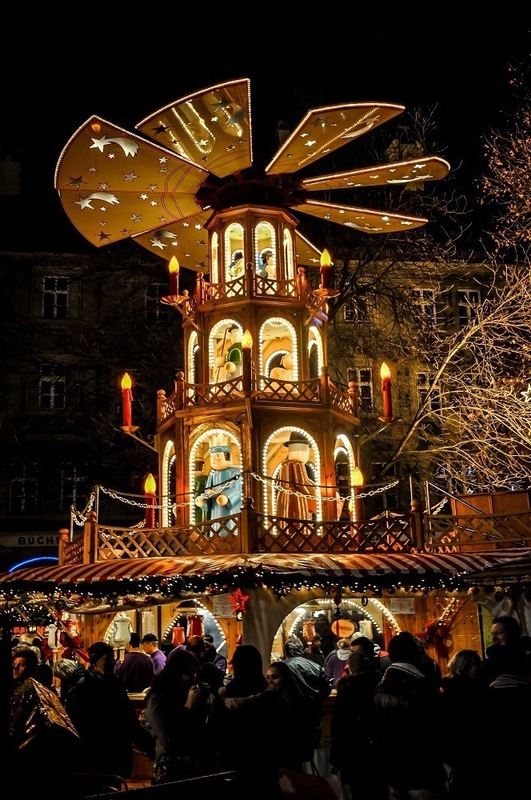 The lilt of snowflakes, the sparkle of white lights against the darkness, the warmth and comfort of hot chocolate, and the delight of Christmas carols. Despite being a Texas girl who hates the cold, I am a sucker for winter. 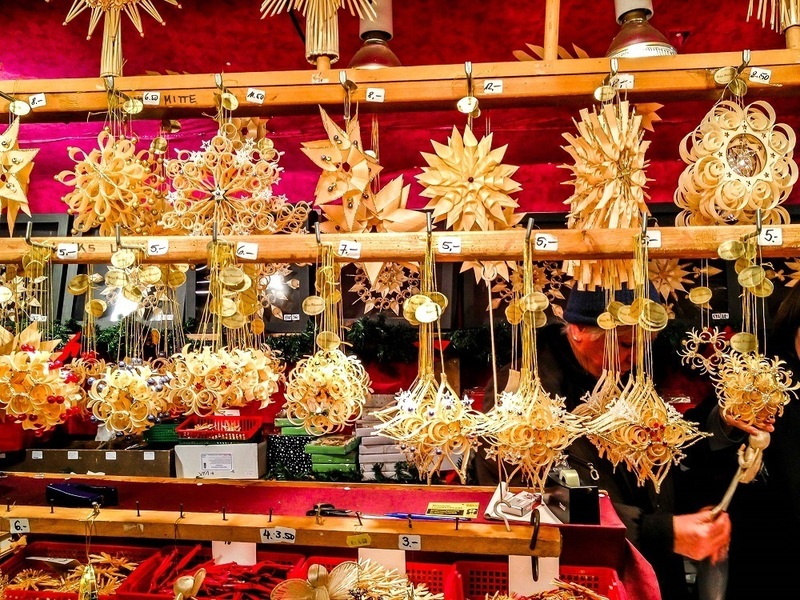 Add the smell of roasting nuts and the charm that emanates from every corner of the German Christmas markets, and I am a goner. 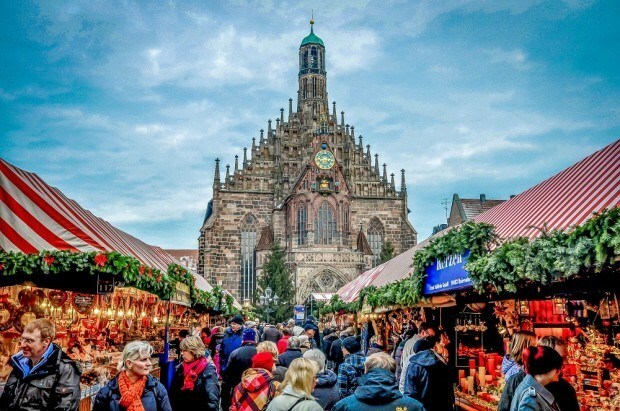 Thanks to a perfectly-timed business meeting and some frequent flier miles, we had the chance to visit the fairytale markets of Nuremberg and Munich. We had no idea what to expect but were thrilled to find a kind of holiday spirit we’ve rarely experienced at home. 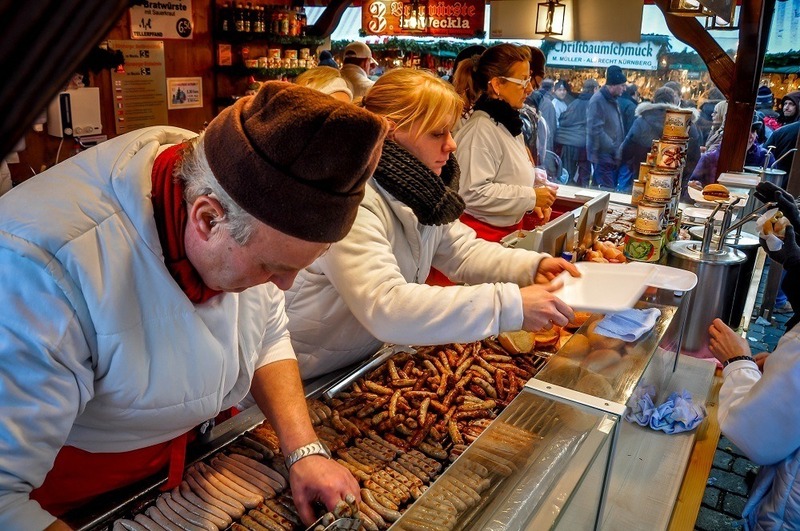 Punctuated with every sight, sound, and flavor (sausage!) of winter happiness you could imagine, the markets were the epitome of Christmas cheer. Just in case you need more reasons to head to Germany in December, here are 20 festive photos that will make you want to run and book a ticket. Have you ever been to one of the German Christmas markets? What did you think? 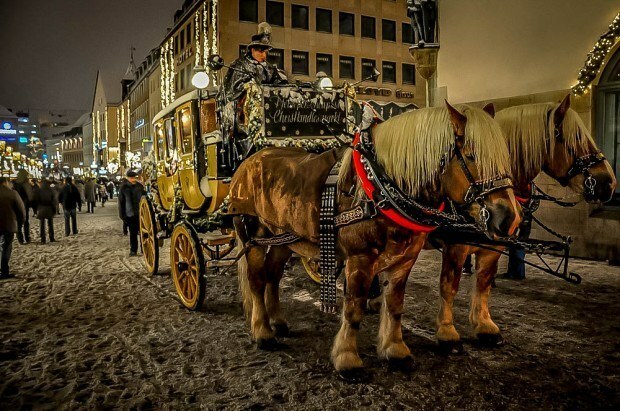 What do you think about 20 Photos That Will Make You Want to Visit the German Christmas Markets? Sold! I’m a sucker for Christmas and a fan of Germany, so I would love this. Love this! I want to go to the Christmas markets! 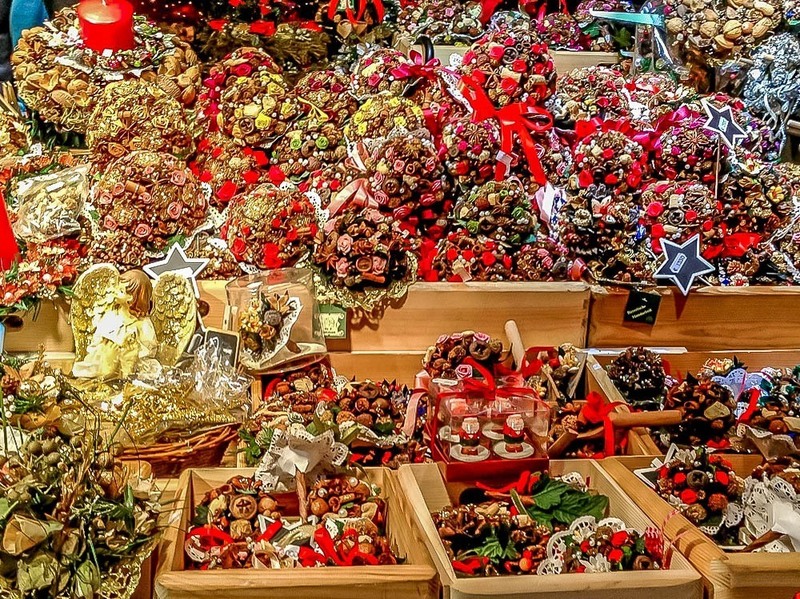 Since I am physically disabled, it’s very unlikely that I’ll ever be able to see these beautiful markets in person. However, my wonderful neighbor got to go there in 2018, and brought me this charming tree ornament, which is already a treasure. Isn’t it wonderful? That is such a beautiful ornament. We have a tradition of buying an ornament in new places and bringing it home. In Colmar this year, we bought one in the shape of the Alsace pretzel, but I think we like yours better! 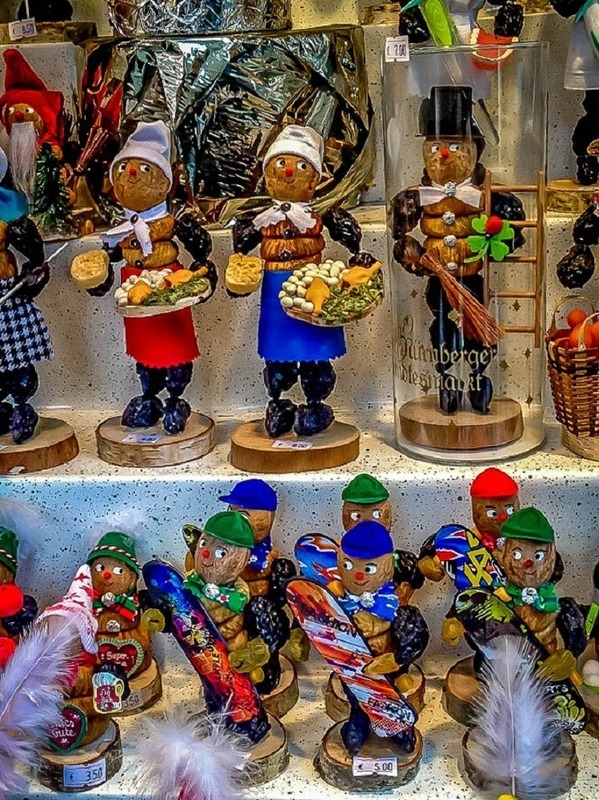 In Germany, we focused on buying some of the wooden smokers instead of an ornament. Thanks for sharing! Ooooh!! I want to go to a Christmas Market soooo badly!! The crowds seem to be a bit much for me but of course you know I’d go for the food! 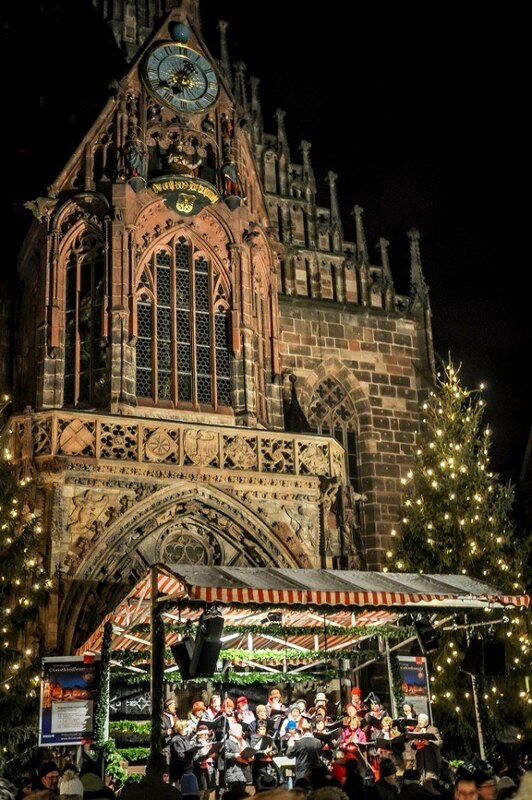 So different from the possible Christmas market I might see here…in 30C temperatures! Interestingly, the crowds weren’t so bad. And we really hate crowds, so that’s saying something. Federico and Alex- be thankful for the warmth! We were snowed in today! We’ve been living in Italy for 5 years and had been to our fair share of Christmas markets, but never to German Christmas markets. 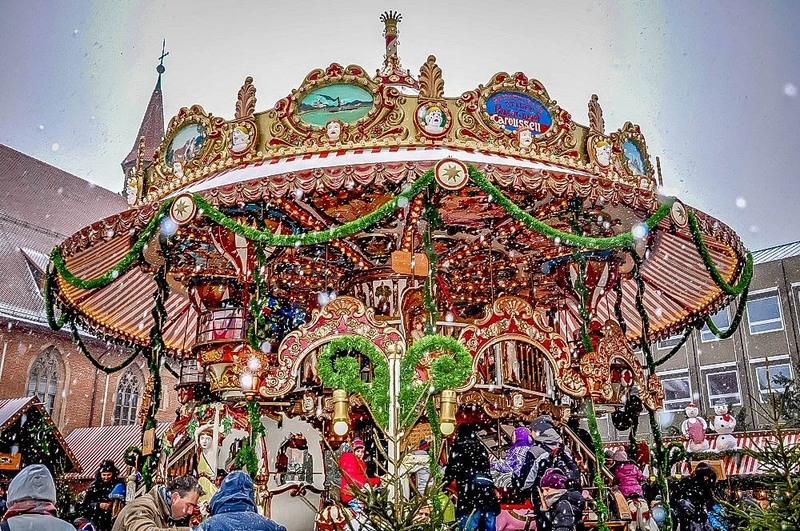 We remedied that with a visit to the Nuremberg Christkindlmarkt in December and it was amazing! I think all the delicious food is the best part. 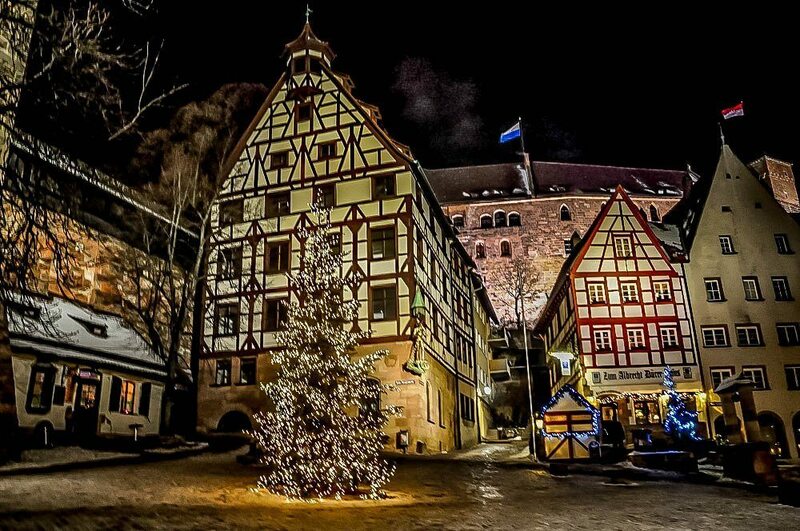 I’ve been to quite a few Christmas markets in Europe, but Nuremberg is far and away the most magical. So beautiful! I so plan to do a European Christmas one year to visit these markets! They are just as amazing as the look. Definitely something everyone needs to do at least once. 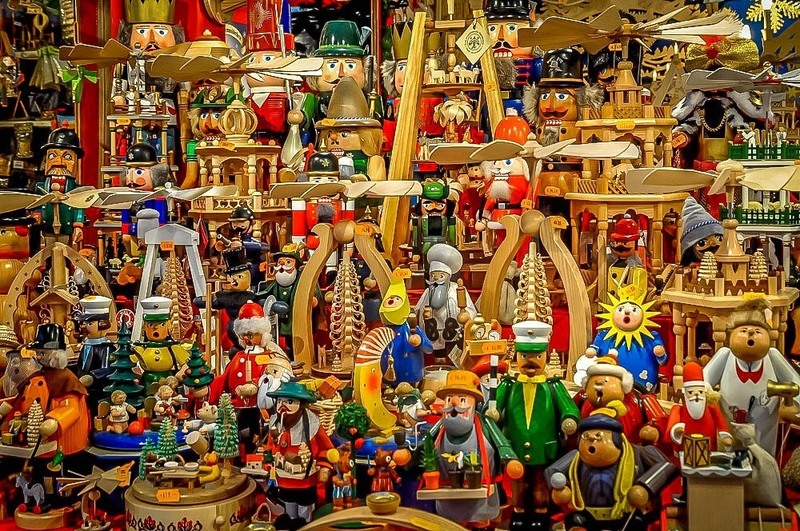 I really want to visit the German Christmas markets! 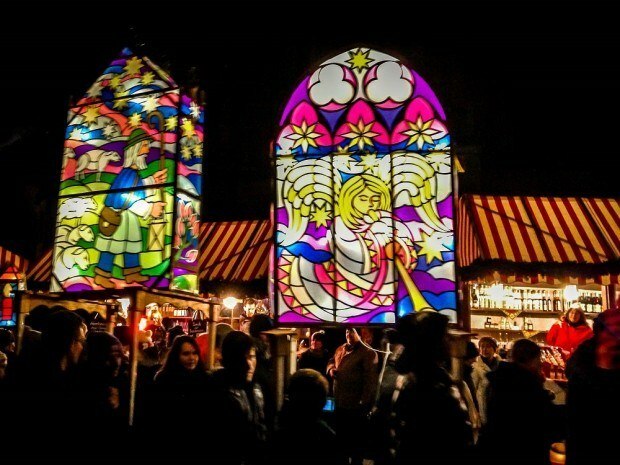 We will have a couple in our area this year that resemble the German markets, but I can’t imagine they will be as great as the real thing! 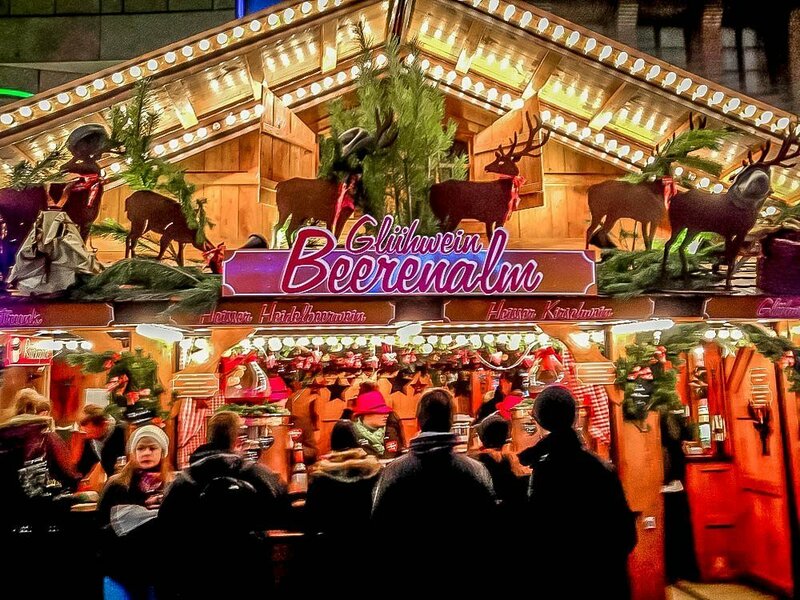 The closest thing in the USA is Christkindlmarket Chicago. 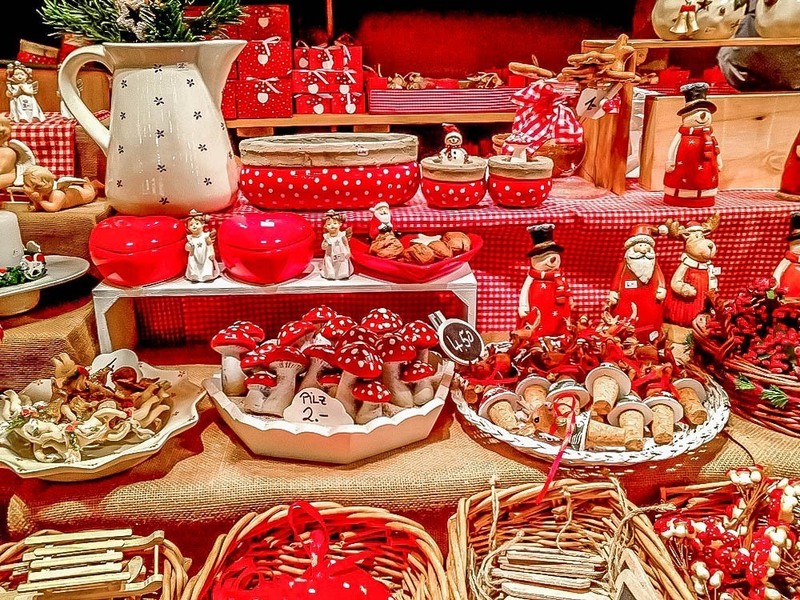 Make sure to stop by Fehrenbach Black Forest Clocks and say hi! Thanks for stopping by, Bernd. The Chicago market is great! We’ve been at least 4 or 5 times and really enjoy it. Out of curiosity, where did you happen to find this post? We’ve gotten a huge number of visitors in the last day or so but don’t know who to thank. Amazing photos! 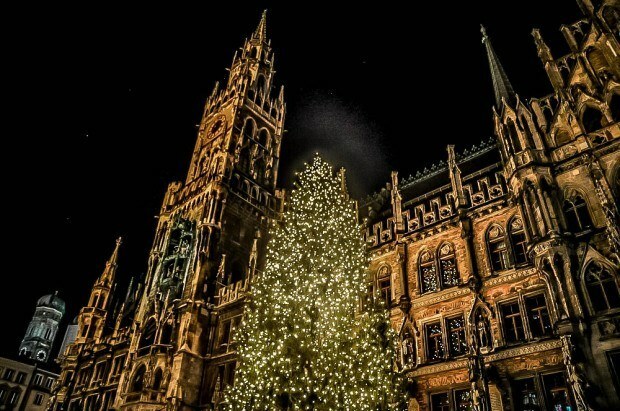 I visited the Christmas markets in Berlin last year, but I have never been to Munich. It looks so beautiful! Okay, you’re right. Not only do I want to visit, I want to head to the airport NOW. Thanks, Jeff 🙂 Glad you enjoyed them! 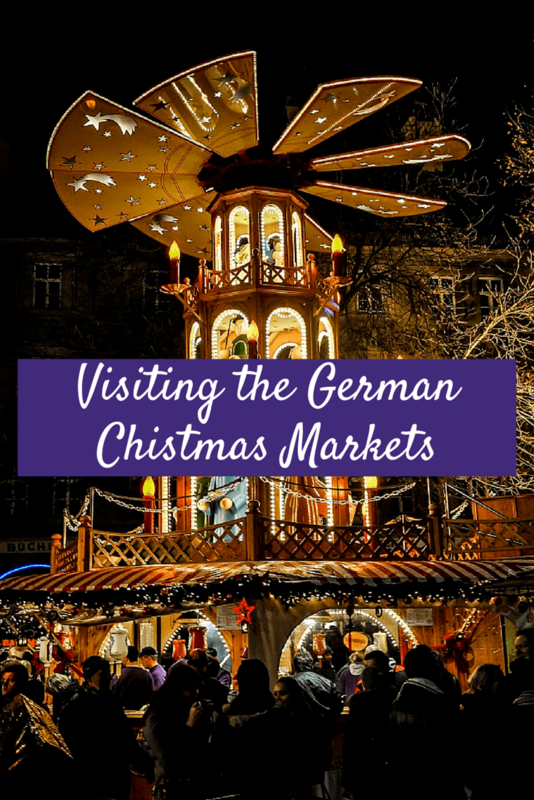 Looking at your photos, I love to go to a Christmas Market and to have a mulled wine. Love German Christmas Markets! Great pictures!!! 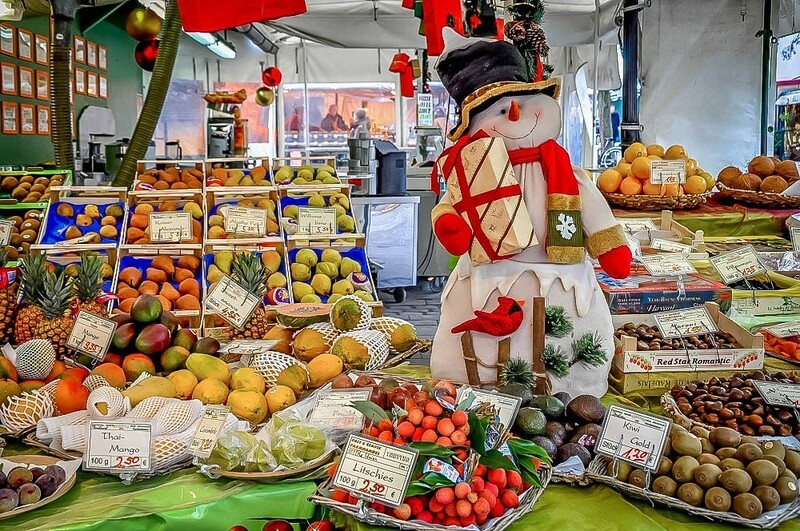 Love your photos of the market, they are beautiful! Nuremberg markets are amazing, as long as you’re not there when the buses roll in with the day trippers! Munich’s markets are also great and a little less packed, but we love them all and miss European Christmas markets! Gorgeous photos! 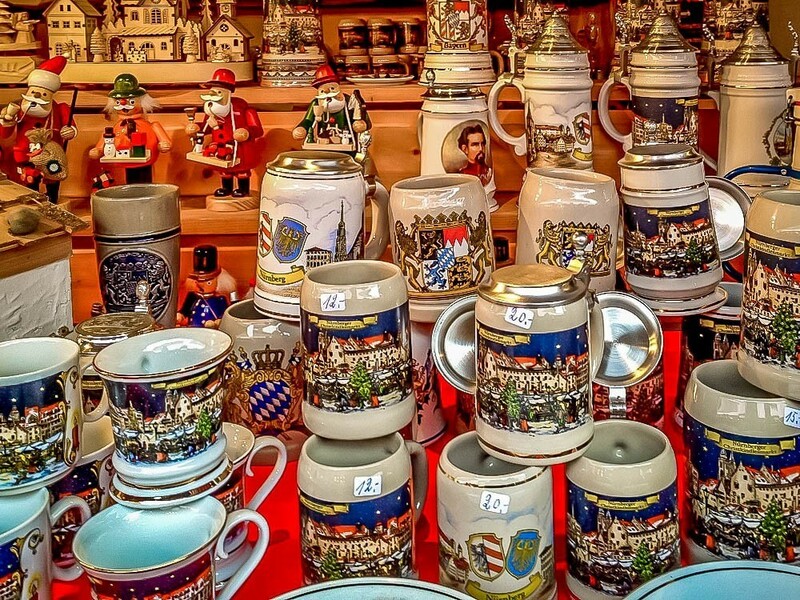 I love Germany so much and have long wanted to see the Christmas markets there…. This definitely makes me wish I could get there sooner rather than later. This is my favorite childhood memory. 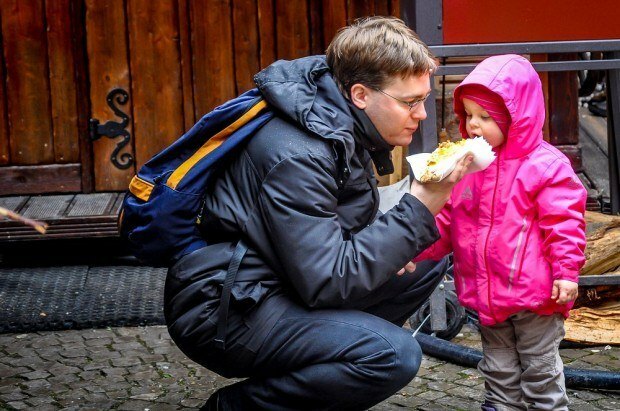 Germany is a magical place to grow up. 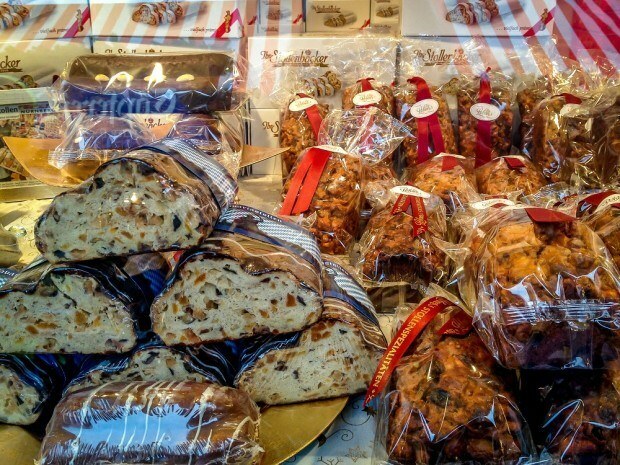 If you want a little piece of this but can’t afford to travel to Europe, try the Kristkindl Market in Chicago. It even has the red and white striped awnings. 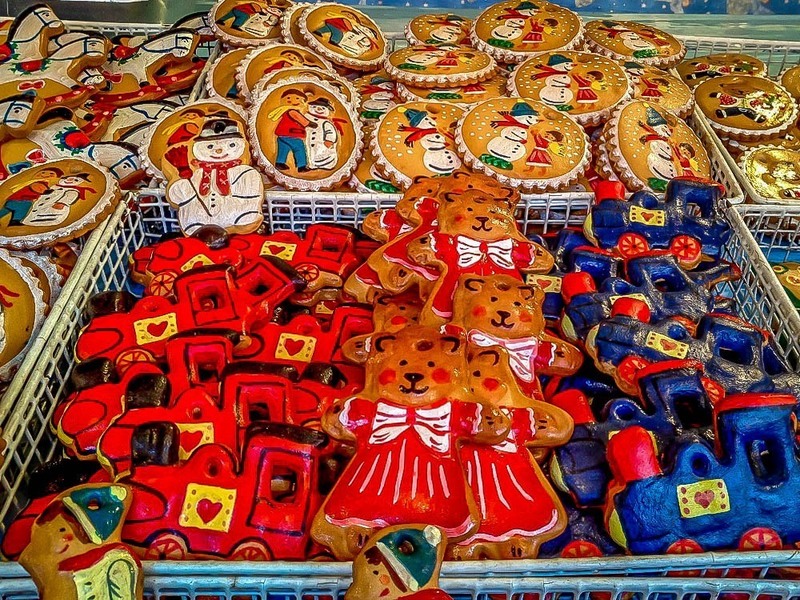 You can get the same ornaments and food as in Nuremburg because those same businesses travel here for the Market. That’s great! You will have such an amazing time.